On basically every mouse, the scroll wheel can be clicked to perform what’s called a “middle click”, and it’s incredibly useful while browsing the web. You can middle-click any link to open it in the background, or middle-click any tab to close it. It’s one of those things that are hard to live without once you discover them. 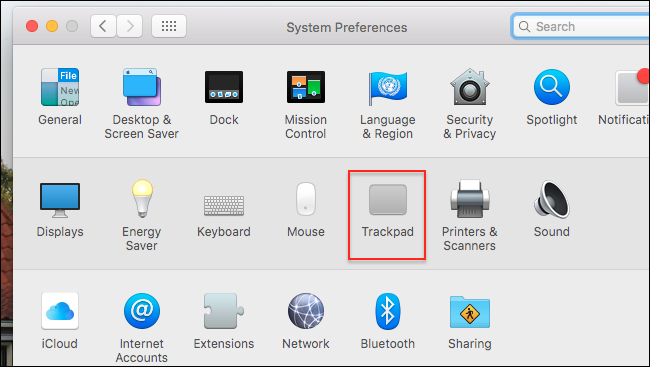 Apple, however, doesn’t offer this feature on their trackpad. The only alternative offered is holding the Command key while clicking. If you’re used to browsing with middle clicks, that makes Apple’s otherwise amazing trackpad kind of a bummer to use. Well, no more! 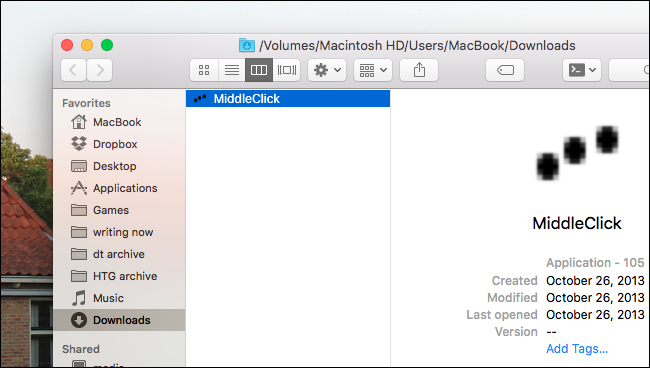 Here’s how to get middle click working on your Mac trackpad, thanks to a little third-party app called MiddleClick. First, download MiddleClick from rougue41.com. This free application comes inside a ZIP file, which you can unzip on a Mac just by double-clicking it. The application will appear in your downloads folder. 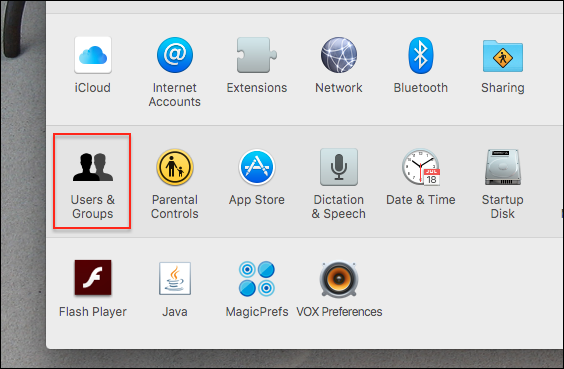 Drag the application to your Applications folder, as you would to install any other application. Once you do that, feel free to fire it up. You’ll see a simple icon in your menu bar. There isn’t much in the way of options, but there doesn’t need to be. Tapping the trackpad with three fingers is now universally recognized as a middle click on your Mac. Unless, of course, something else is monopolizing the three finger tap. Disable the “Look up and data detectors” functionality. There used to be an option to re-map this to a four-finger tap, but that seems to be gone. It’s unfortunate that we can’t use MiddleClick alongside this feature, but being able to open tabs in the background is worth it. Once you uncheck this, you’re ready to start middle-clicking! Tap any link with three fingers and it will open the background. Magical and revolutionary. If you want MiddleClick to start everytime you boot up your Mac, you can do that. But there’s no option to do so in MiddleClick itself: you need to do it manually from macOS’ settings. 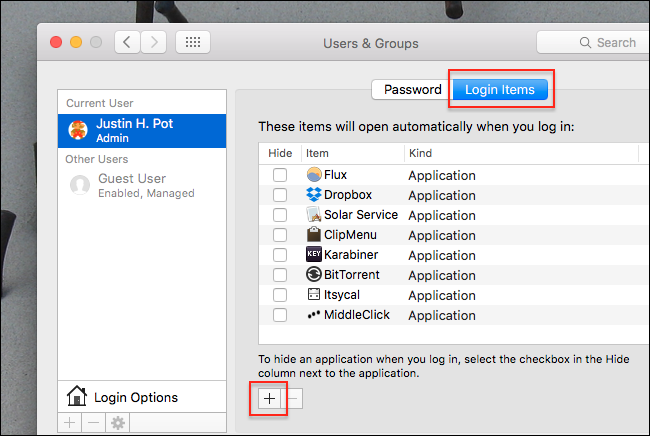 Head to System Preferences again, then head to “Users and Groups”. Click the “Login Items” tab, and you’ll see a list of applications that start up when you log in. Click the “+” below this list and you can add MiddleClick to the list. Maybe MiddleClick isn’t enough for you. Maybe you want to use four-finger taps for middle-click instead, so you can keep using the dictionary function. There are a few alternative applications with more options. First, there’s MagicPrefs, a free application that adds a new panel to your Mac system preferences. From here you can set finger taps and clicks to do just about anything you want, including launching programs or triggering Mac features like Mission Control or Dashboard. 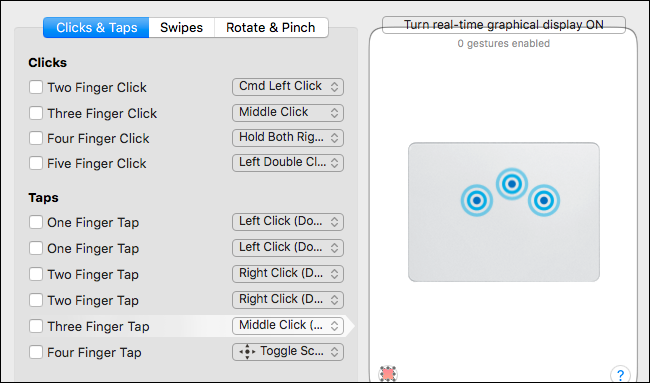 Or, if that’s not enough power, there’s also BetterTouchTool ($6.50 and up), an application that lets you customize the powerful gesture controls on OS X. With that tool, you can invent whatever crazy gesture you want for middle clicking, and basically everything else. For most users, these options are overkill, and MiddleClick should work just fine. But if you really want fine-grained control, these apps will give it to you.